A steady shift from the development of residential to hotel apartments in Dubai, riding on the back of the huge tourist and business traffic, is likewise seeing a significant paradigm shift in the investment portfolio of Nigerian property investors who today account for 60 percent of hotel apartment purchases in the burgeoning Dubai hospitality market. During the property market boom which suffered a crash in the world economic recession of late 2008 to 2010, Nigerian investors accounted for well over 40 percent of Dubai’s residential market, such that a significant number of houses on Palm Jumaireh—one of Dubai’s exclusive locations—belong to Nigerian home buyers. 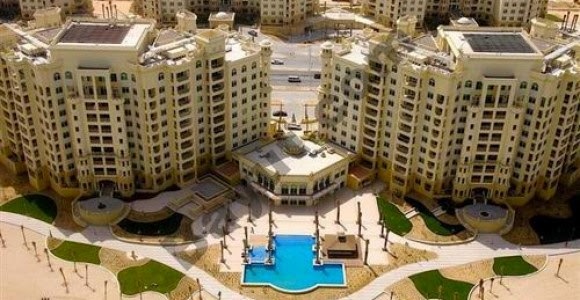 Abdulraham Kadiri, the CEO of Ark Gold Properties, a Dubai-based property vendor, had explained to BusinessDay that the attraction to this market also arises from the country’s land policy, which allows non-citizens to own properties without much encumbrances from native laws.